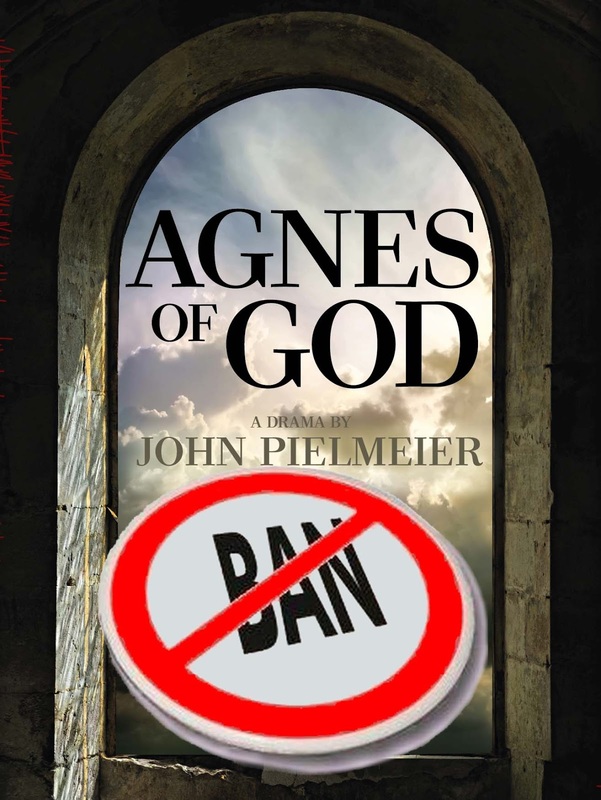 Well-known Ahmedabad-based Jesuit human rights activist Father Cedric Prakash has taken strong exception to certain Christian groups in Mumbai seeking ban on the play “Agnes of God”, directed by Kaizaad Kotwal. Protesting against staging of the play, Catholic Secular Forum and Catholic Bishops’ Conference of India sought ban on its production, saying it was a “misrepresentation” of Christian beliefs. 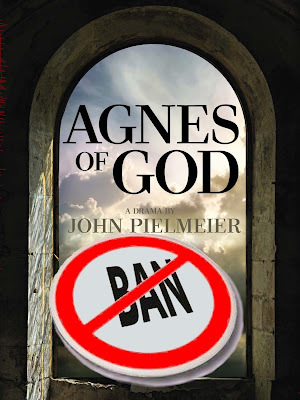 An American film made in 1985, ‘Agnes of God’ is based on a play (written in 1982) by John Pielmeier. The plot hovers around a young nun, her mysterious pregnancy and a dead baby. The nun insists that the child was of a ‘virgin conception’. “Both the original play and the film did not seem to have ‘offended’ people across the world all these years and even in Mumbai when it was first staged some years ago”, Prakash says. 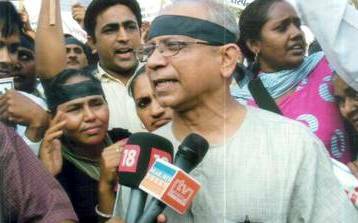 Prakash reminds Catholic groups, “Article 19 of the Constitution of India guarantees every Indian citizen the fundamental right to freedom of speech and expression. This same right also resonates in Article 19 of the Universal Declaration of Human Rights”.